This narrative of one of the most infamous examples of monetary innovation, the assignats—a currency initially defined by French revolutionaries as “circulating land”—to demonstrate that money is as much a social and political mediator as it is an economic instrument. Following the assignats from creation to abandonment, Spang shows them to be subject to the same slippages between policies and practice, intentions and outcomes, as other human inventions. 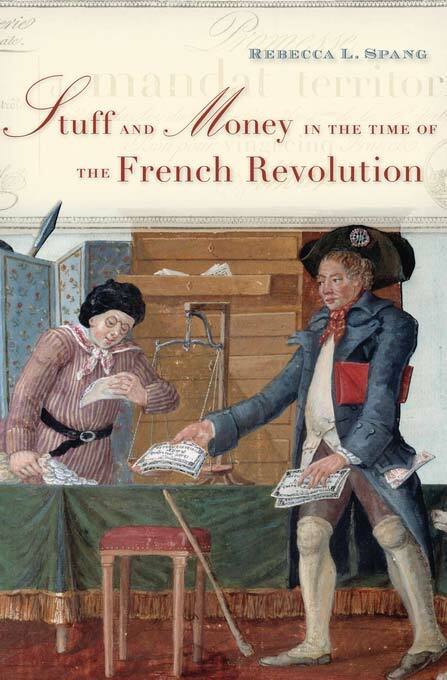 Rebecca Spang, Stuff and Money in the Time of the French Revolution (Cambridge, MA: Harvard University Press, 2015).